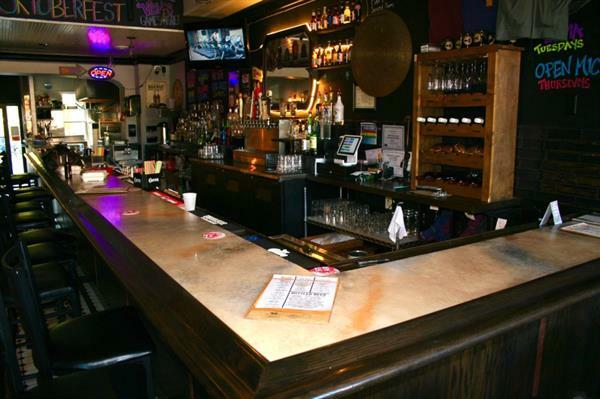 The best food, drinks, and live music in southeaster Minnesota! At High Court Pub we are all about craft beers - we have 11 on tap - and feature MN and other regional drafts. Our bartenders will impress you with their craft cocktails ,and we feature in-house made flat breads featuring the freshest ingredients. We have two outdoor decks - one directly overlooking the Root River; best view in town!! 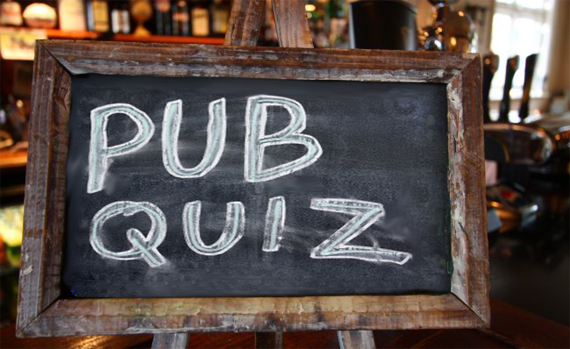 We are known for Trivia every Tuesday evening and Live MIC sessions on Thursday evenings. The building housing High Court Pub opened in 1876. Judge J.G. French, “Squire Frenchy” As he was known dispensed justice from the third floor. His court was known as “The High Court”. High Court’s interior reflects the scenic beauty of the surrounding area while also paying tribute to Lanesboro’s storied past. 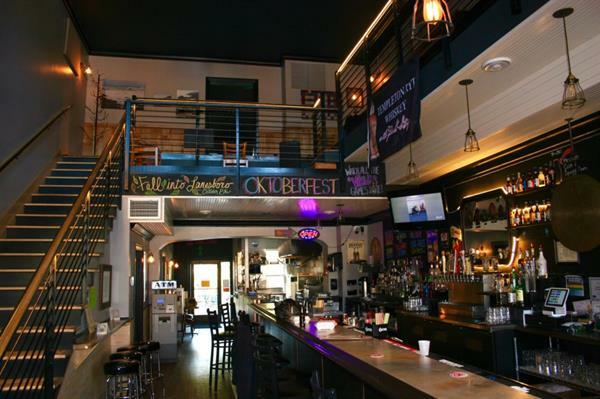 In our multi-level pub you have the choice of taking a seat on the main floor with a view of musicians playing on the second floor stage; or taking a seat on the second floor with a view of historic Lanesboro. 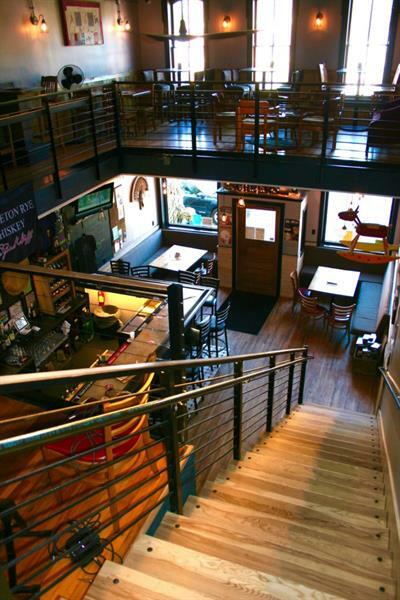 Also check out our 3rd floor Loft rental - close to all that is going on in a beautiful historic space! Located in Lanesboro's historic downtown on the east side of the street. Look for the ''High Court Pub'' sign.